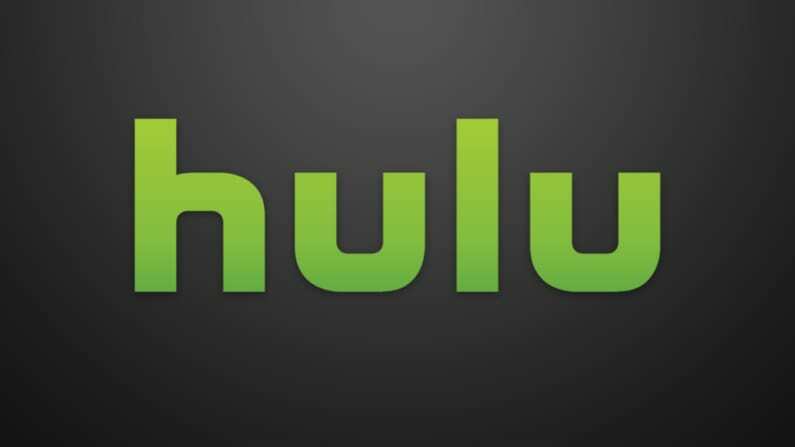 Hulu with Live TV is the live TV streaming service from the already popular Hulu On-Demand streaming site. Get 7 days free. 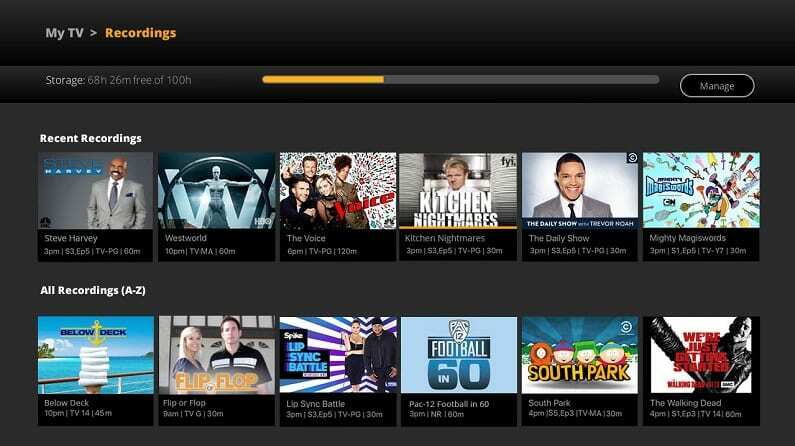 Sling TV offers reliable streaming at a low price. Get what you want to watch today. Try 7 days free. PlayStation Vue offers multiple simultaneous streams and plenty of channels for your whole family. Try it free for 5 days. Marvel’s Cloak and Dagger returns to Freeform on April 4. In a world dominated by the Marvel Comic Universe, it’s no wonder that many fans are making it a priority to watch Cloak and Dagger online. But how can you watch Cloak and Dagger without cable if you’ve cut the cord? There’s great news. Freeform is available on multiple platforms so you can stream Cloak and Dagger live and on demand. Here’s how. You may already be familiar with Hulu with Live TV, or at least their popular on-demand service. Their live offering is gaining popularity as well, and for good reason. It allows you to stream your favorites, like Cloak and Dagger, live without cable. 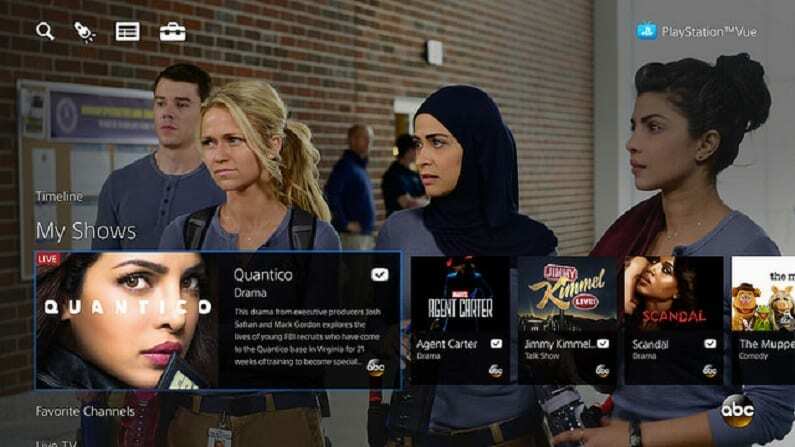 Hulu with Live TV has the Cloak and Dagger channel, Freeform, along with all of the major broadcast networks and a variety of other channels in more than 600 markets. You can stream Cloak and Dagger when it airs or watch season one on demand. Hulu with Live TV is $45 per month and includes their on-demand service, normally $8 per month on its own. Cloak and Dagger streaming live isn’t all you be get with Hulu Live. Here are some of the other benefits. 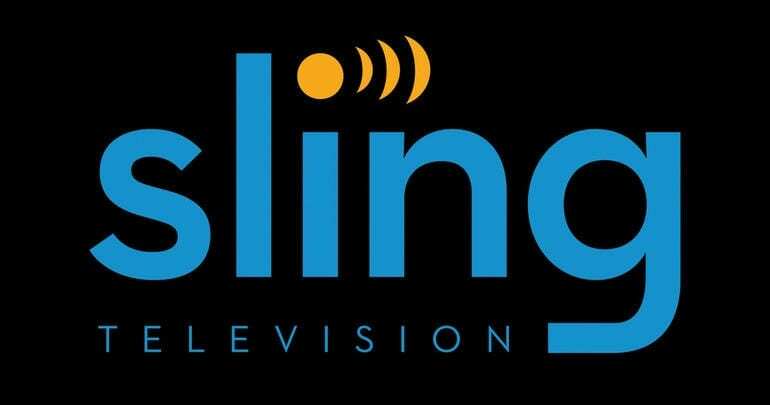 One of the first streaming services on the market, Sling TV remains a leader as one of the most affordable options still available. Starting at $25 per month, you can get the Sling Orange package which includes Freeform and Cloak and Dagger streaming. If you want more, combine the Sling Orange and Sling Blue packages at a discounted rate. 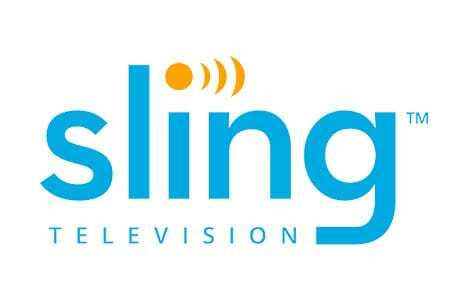 Check out Sling TV FREE for 7 days and watch Cloak and Dagger online free while you check it out. 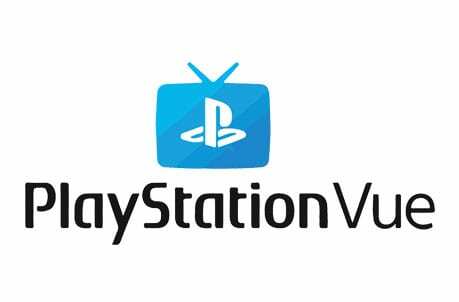 While the PlayStation Vue name may be associated with gaming, the streaming TV service is for everyone. You can subscribe even without a console and get lots of great features, including multiple simultaneous streams. For a basic package of $45 per month, you and your family or household can watch the Cloak and Dagger live stream. You can watch Cloak and Dagger online free when you start with a FREE 5-day trial of PlayStation Vue. 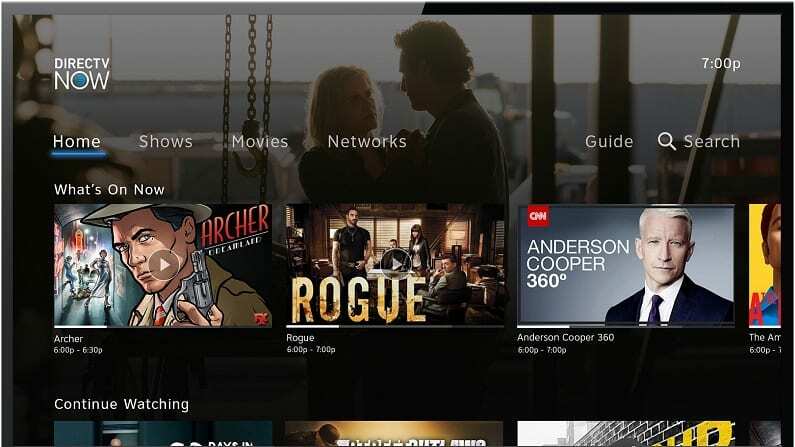 If you’re new to streaming TV, you may want a platform that is more familiar like cable or satellite. DIRECTV NOW is that service and offers Freeform and Cloak and Dagger episodes live starting at $50 per month. The interface is much more like the ones you’re already familiar with in more traditional TV viewing. 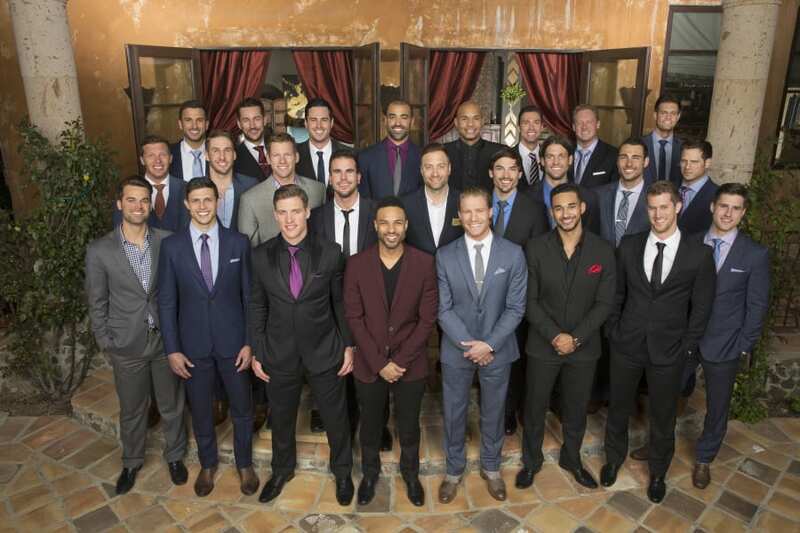 DIRECTV NOW has a basic package of 65 channels. There are more than 125 channels across all of their packages. 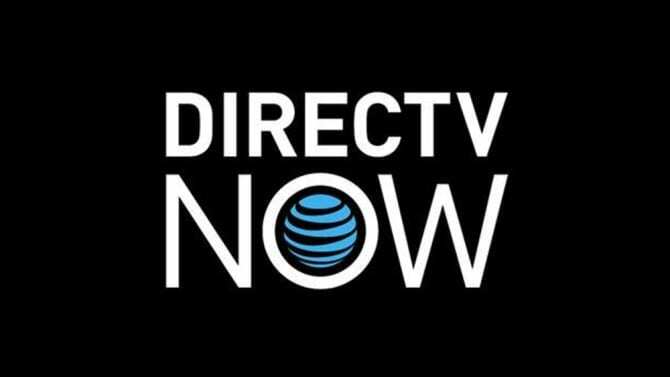 DIRECTV NOW can be pricy, but you get a lot of features and channels. Try DIRECTV NOW FREE for 7 days and watch Cloak and Dagger online free. 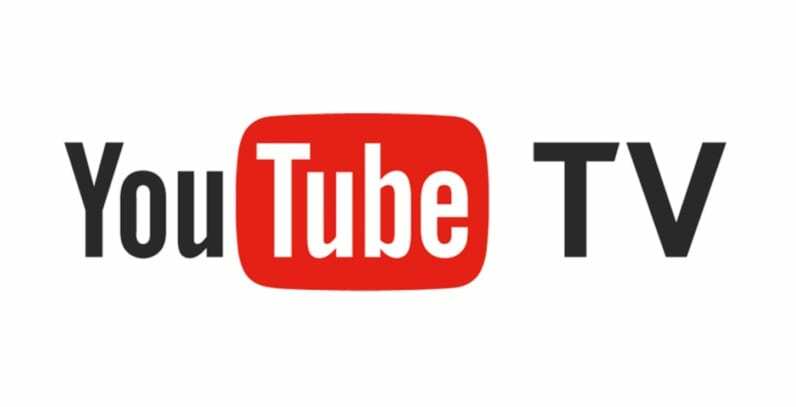 One of the newest players in the streaming game is YouTube TV. 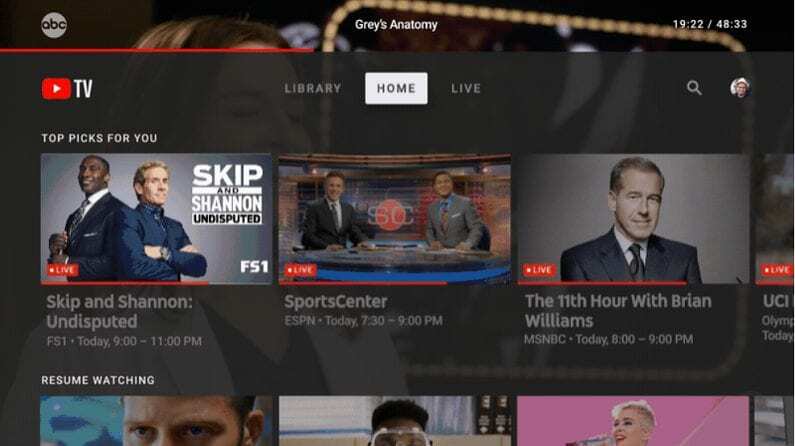 The already popular online video platform has expanded to its own streaming television service, and the results have been positive. It offers a big DVR and access to many channels like Freeform and Cloak and Dagger streaming. The basic price is $40 per month. 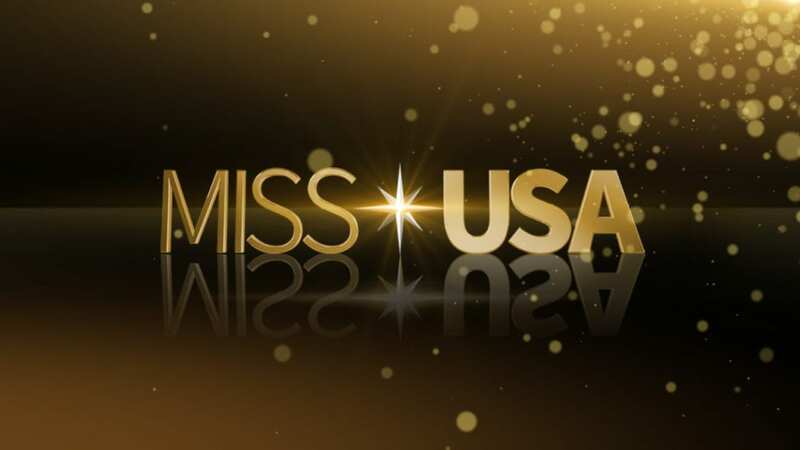 The service is not available in every US market, so you’ll have to look at the details in your area. Check out a YouTube TV FREE trial to watch Cloak and Dagger online free. How Else Can You Watch Cloak and Dagger Online? Is Marvel’s Cloak and Dagger on Hulu? Cloak and Dagger is on Hulu with Live TV option. Currently, only season 1 of the series is on-demand in it’s entirety, but the second season should be available in the future. Is Cloak and Dagger on Netflix? Cloak and Dagger episodes are not on Netflix, but there is a lot of other great content available. Read more in our Netflix review. Is Cloak and Dagger on Amazon? You can’t stream Cloak and Dagger free on Amazon Prime, but season 1 is available to purchase by the episode or season. That’s everything we know about watching Marvel’s Cloak and Dagger online without cable. If you need to know more, feel free to ask us any questions in the comments.